Click on the procedure you’re interested in to learn more about how Dr. 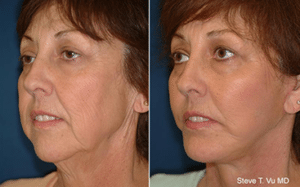 Vu can help you achieve the aesthetic look you are looking for. Schedule your consultation today by calling our offices or filling out our form here.